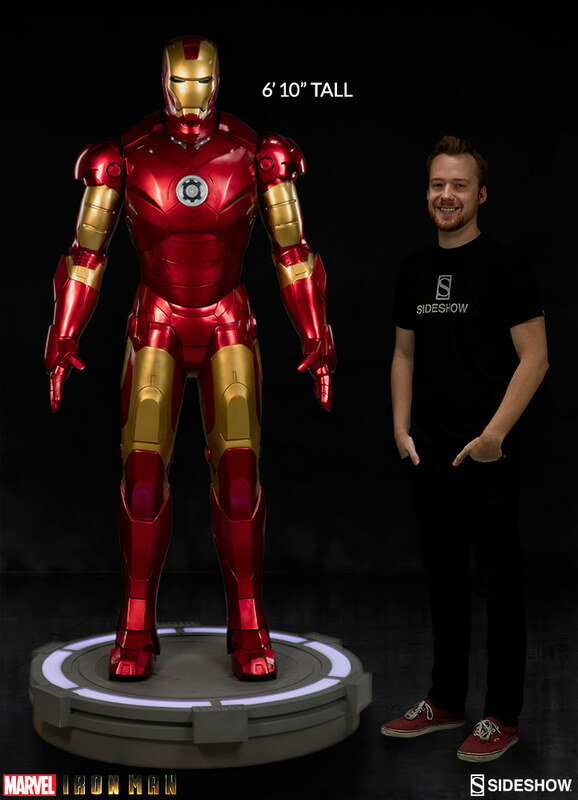 Check out a new preview for another life size collectible coming from Sideshow. 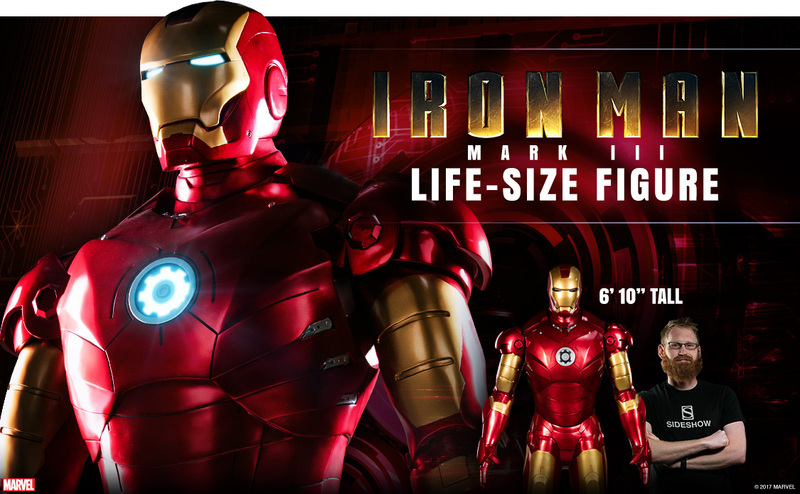 Their latest life size release is an Iron Man Mark 3 Life Size Figure. It will feature light up LED functions in the ARC reactor and in the eyes. The 1:1 scale collectible will likely include a themed base as well. It stands at 6’10” tall! Pre-order will start on Thursday, April 20th, 2017 between 12 Noon and 3:00 PM PST. More photos and details should be available early next week. Click the banner image for the full preview.